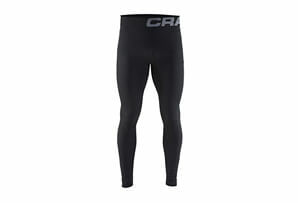 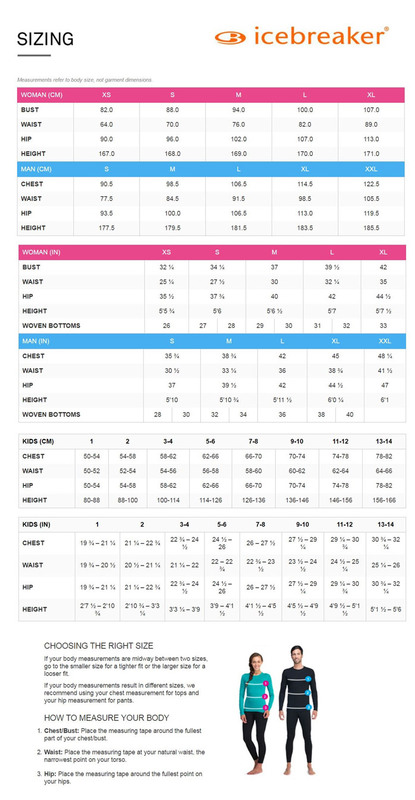 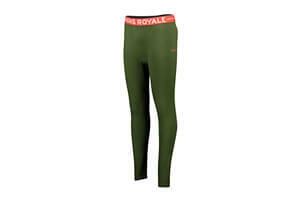 Heavyweight baselayer bottoms with optimized fabric zones for active performance, the 260 Zone Leggings are Icebreaker's most technical cold-weather leggings. 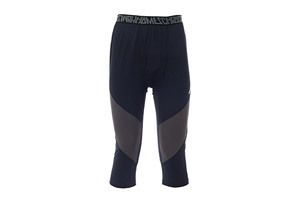 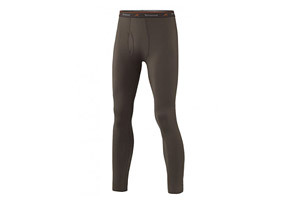 These warm, breathable and odor-resistant bottoms features BodyfitZONE™ construction, which combines a merino wool and LYCRA® blend with strategically zoned panels of highly breathable eyelet merino mesh that actively controls temperature during high-output pursuits. In the higher-wear areas around the knees Icebreaker added a merino and polyester waffle jersey for added abrasion resistance. A gusseted construction allows for unrestricted range of motion, and the brushed elastic waistband and flatlock seams eliminate chafing during fast-paced days.  Inseam: Large = 75.1cm / 29½"